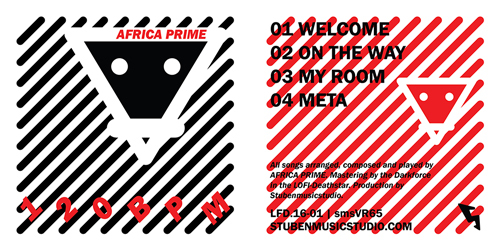 All songs arranged, composed and played by AFRICA PRIME. Mastering by the Darkforce in the LOFI-Deathstar. Production by Stubenmusicstudio.